Mr N.A. 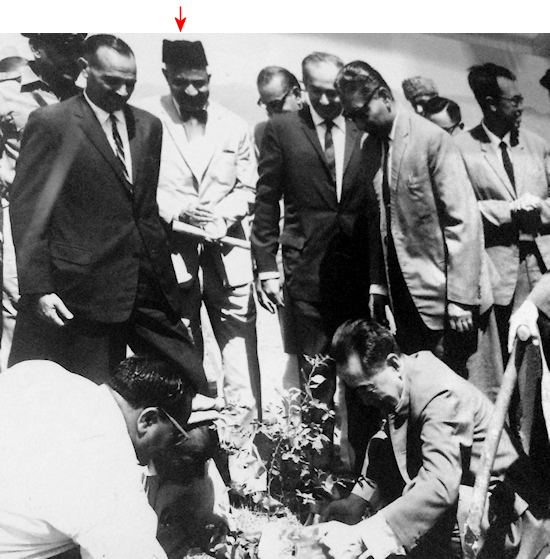 Faruqui was Vice-President of the Ahmadiyya Anjuman Lahore when he died on 6 December 1991 at Lahore. Younger son of Dr Basharat Ahmad, he had been a most prominent and devoted member of the Movement ever since his youth. He had made the most enormous contribution to the work of the Movement in most areas, chiefly as regards Quranic scholarship, interpretation and explanation, propagation of literature, and the general operation of the organization. 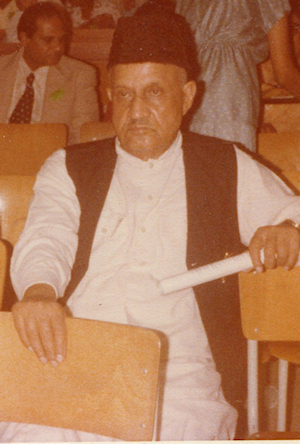 He was a frequent writer in the Movement’s Urdu and English journals. Here are links to some of his books in English and in Urdu: Ahmadiyyat in the Service of Islam, Islam and Christianity, Mu‛ārif-ul-Quran, Masnūn Du‘ā’ain, and Kun Fa-Yakūn. 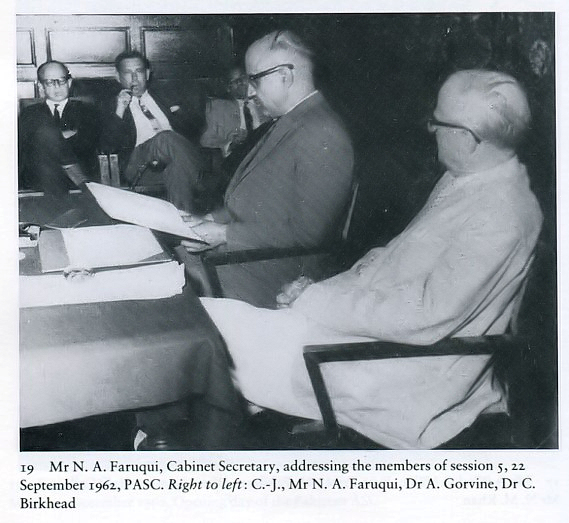 In his career, he had served first in the Indian Civil Service with great distinction since around 1929 and then in the Civil Service of Pakistan from 1947 to 1965. He had held the senior-most positions of Chief Secretary in the government of West Pakistan, Cabinet Secretary, and Principal Secretary to President Ayub Khan. After retirement from the Civil Service, he served as Chairman of the Capital Development Authority, which was responsible for the development of Islamabad as the new capital city of Pakistan. 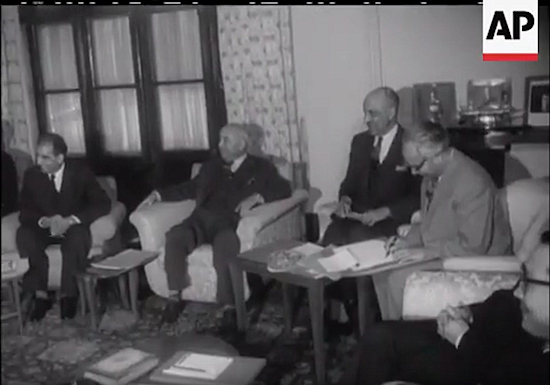 He was also Chief Election Commissioner of Pakistan at the end of the 1960s. Articles about his life are available on the website aaiil.org (links: (1) News of death, (2) A Noble Soul…, (3) A Glowing Star…). 1. There is a book entitled Education for Leadership — The International Administrative Staff Colleges 1948–84 by A.T. Cornwall-Jones (Routledge & Kegan Paul, London 1985), about training and development courses for public servants given by the author and his collaboraters in various countries. 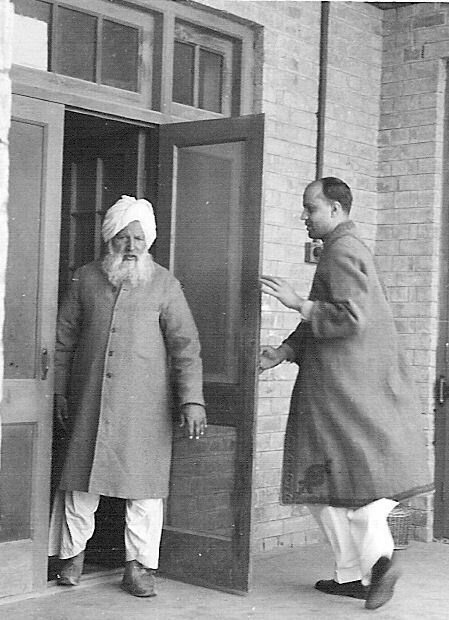 In connection with courses given in Lahore, the following photograph is printed in the book, showing Mr N.A. Faruqui sitting with the author. 2. 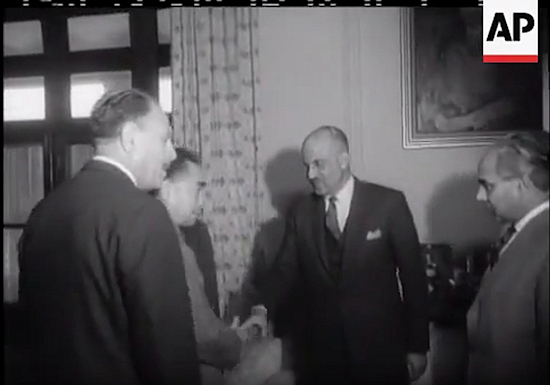 At this link on Youtube there is a newsreel film of the visit to Pakistan by Chinese Prime Minister Chou En Lai in the mid-1960s, which begins 6 seconds into the film. 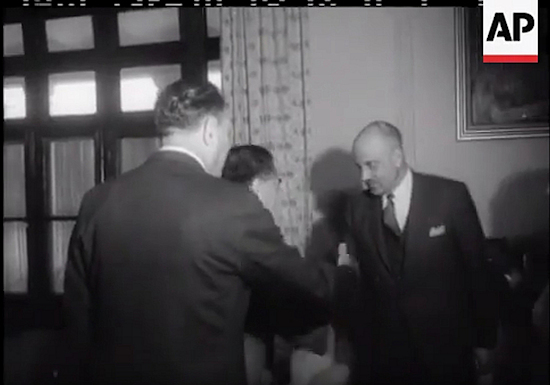 In this newsreel at 1:14 minutes, Mr Faruqui is seen being introduced to Chou En Lai by President Ayub Khan of Pakistan, and at 1:23 he can be seen sitting in a room with other officials.